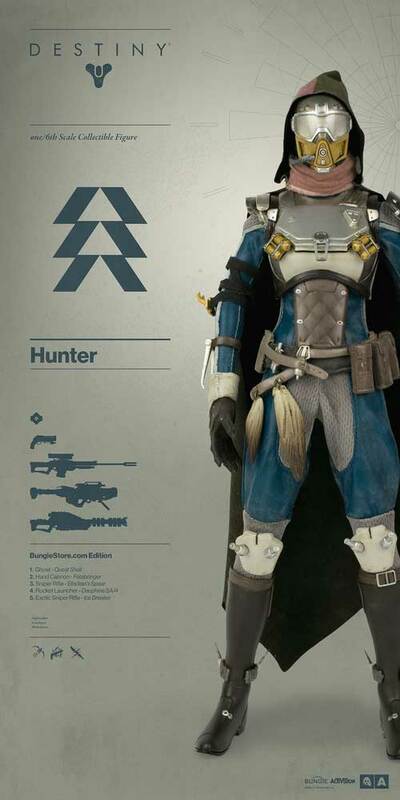 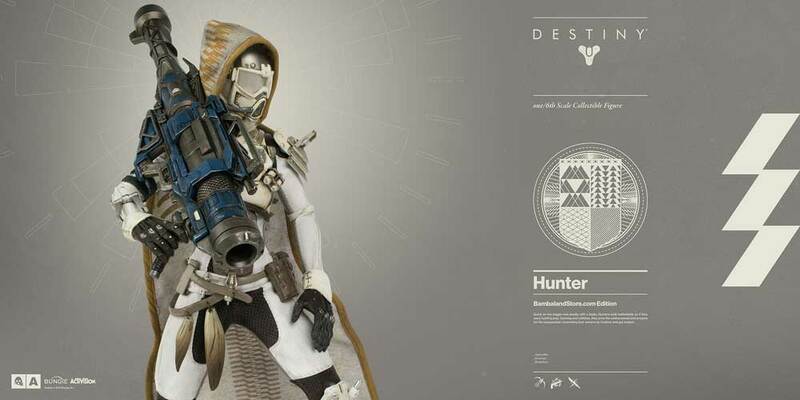 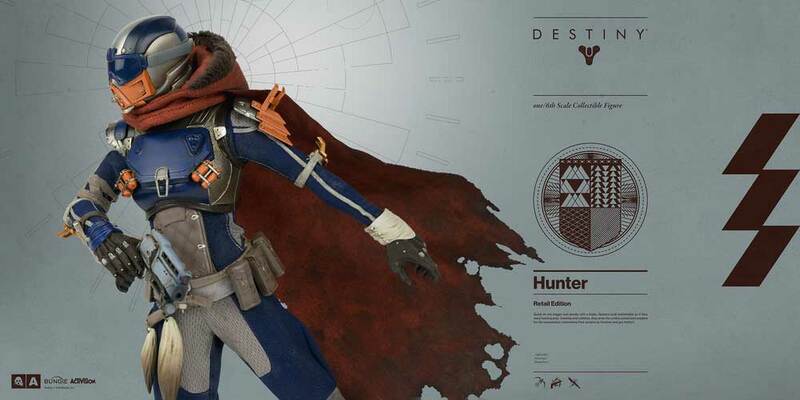 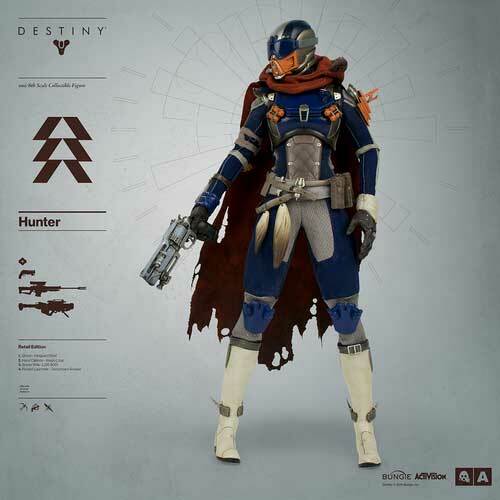 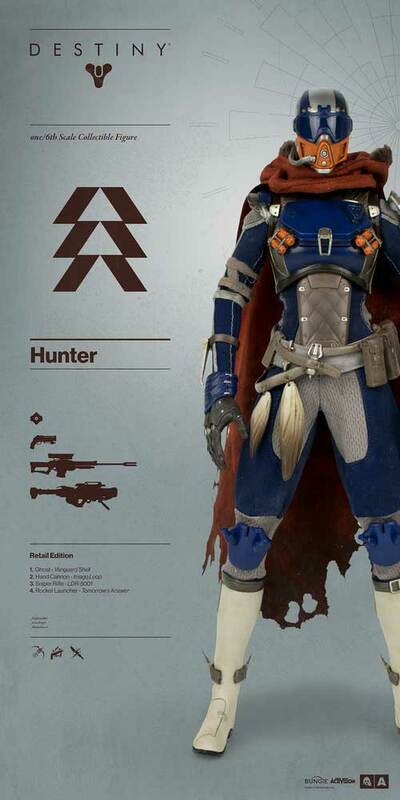 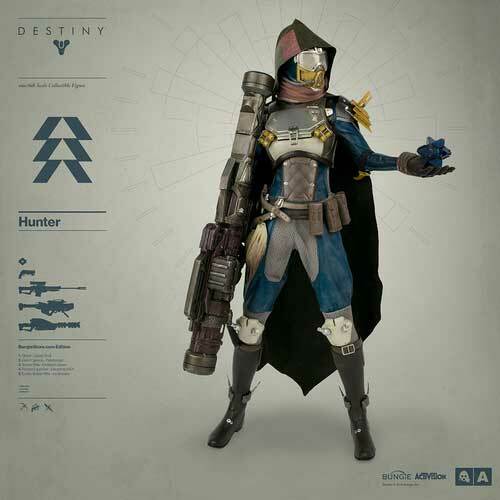 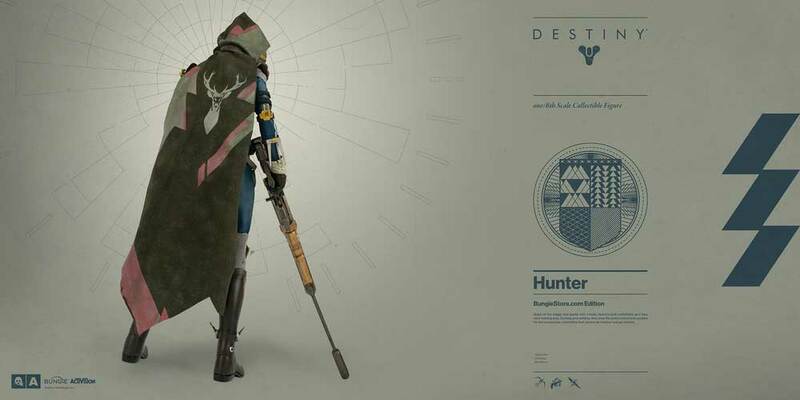 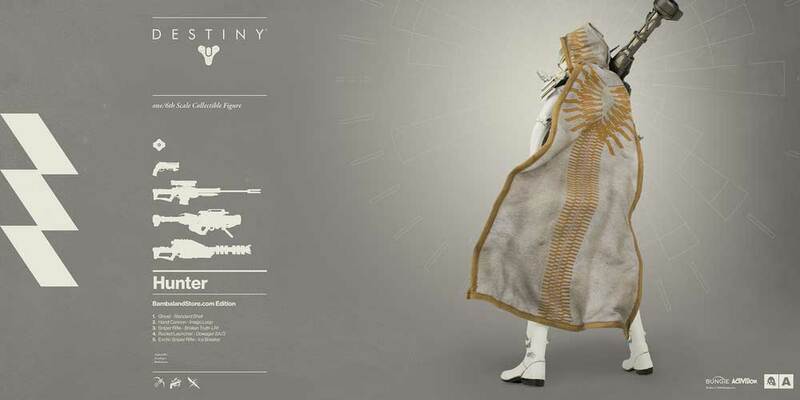 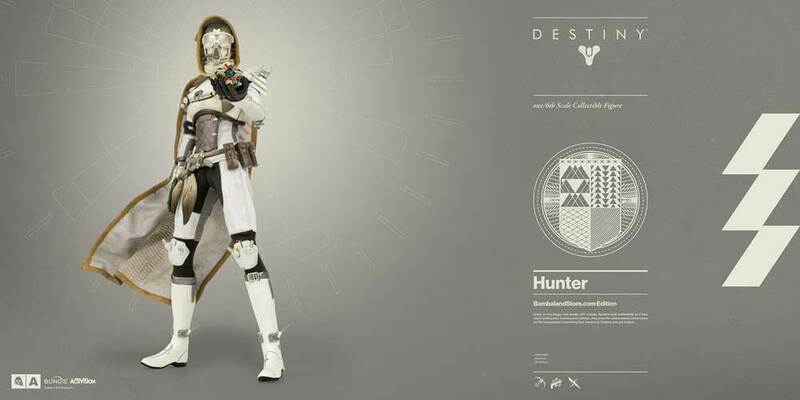 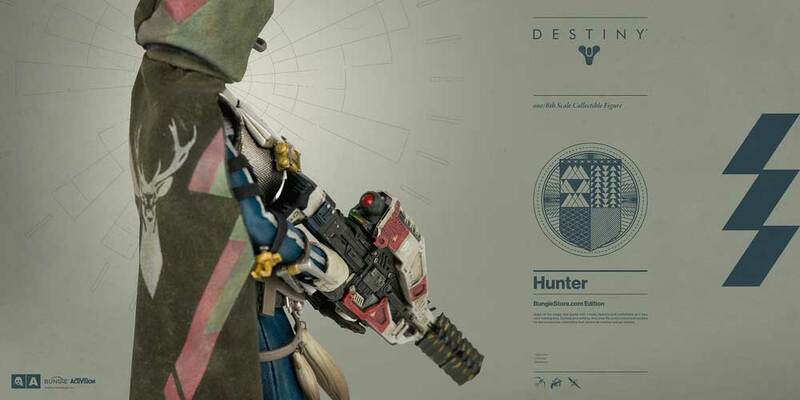 The Hunter is wearing a Vault of Glass cloak and I think I’m probably going to cry. 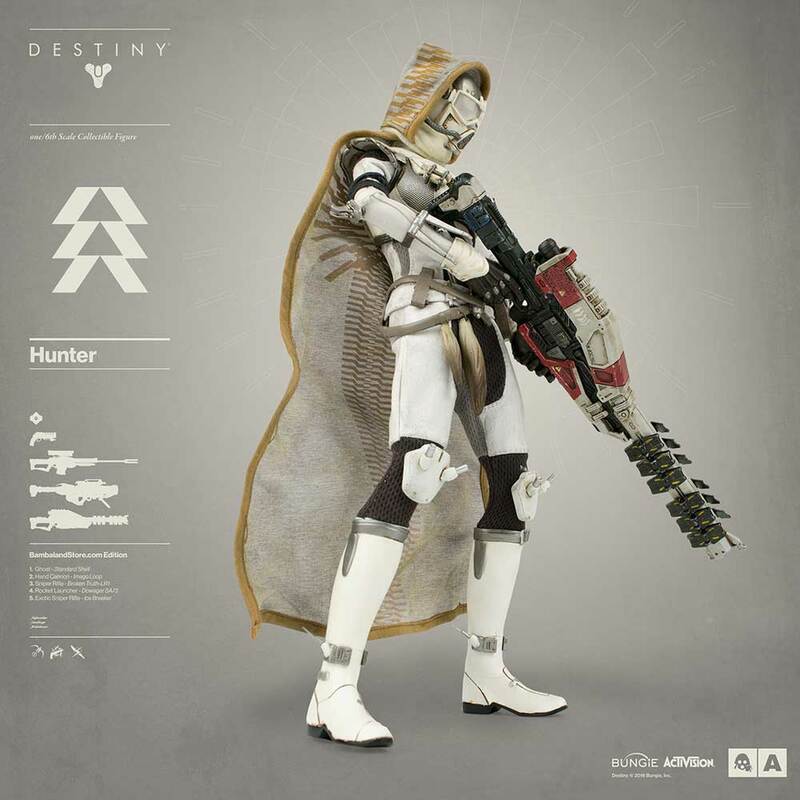 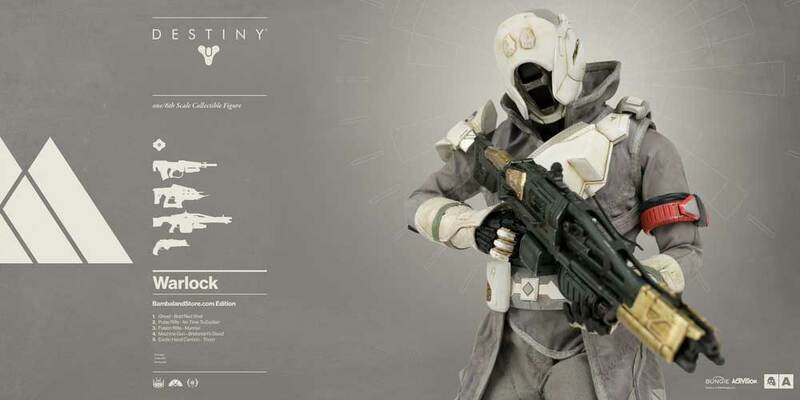 Destiny does a lot of things right and I think we can chalk “action figures” up as one of them. 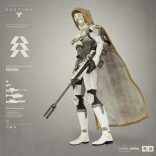 ThreeA released a gorgeous Titan figure last year but it’s now elected to follow up with Hunter and Warlock figures – but not just one of each. 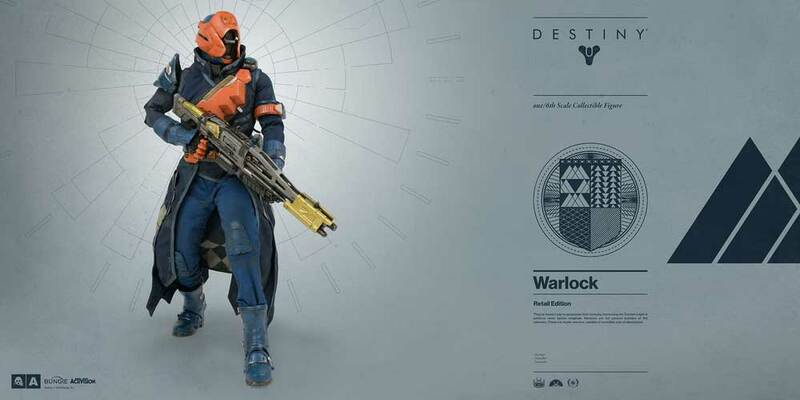 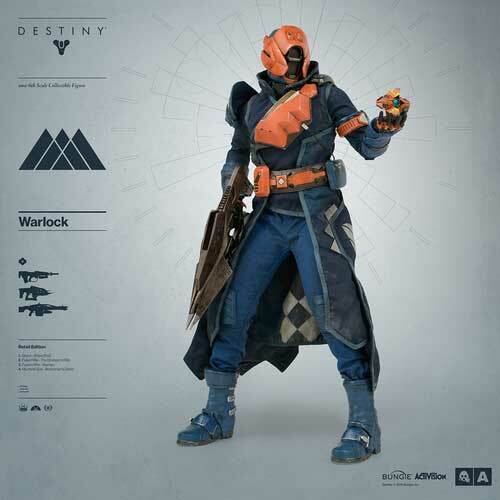 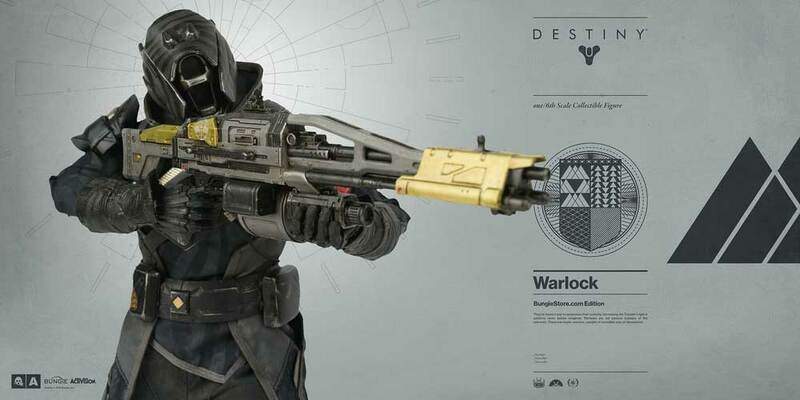 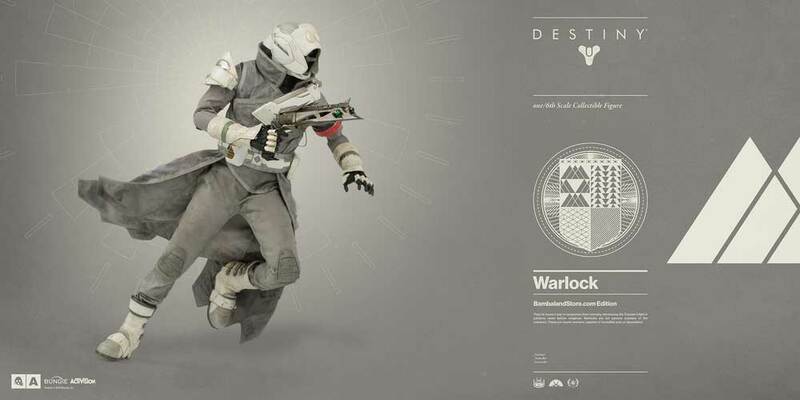 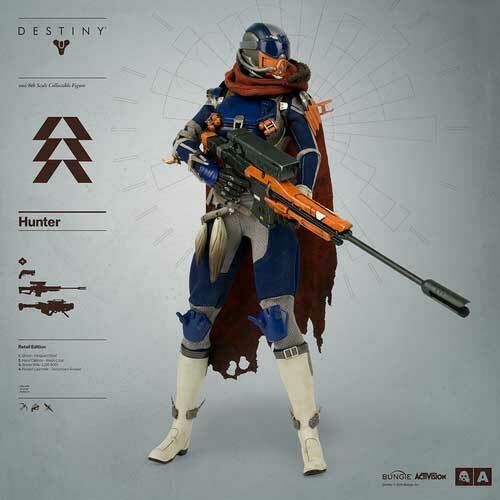 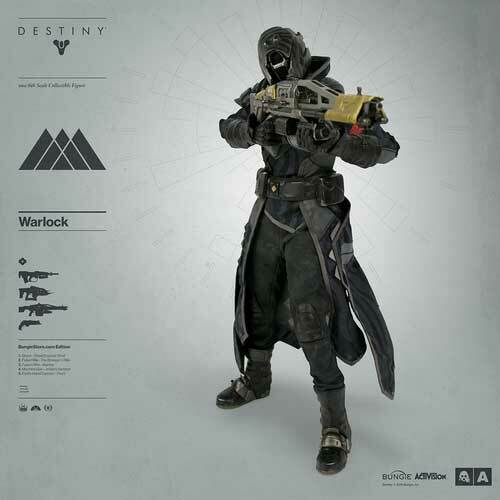 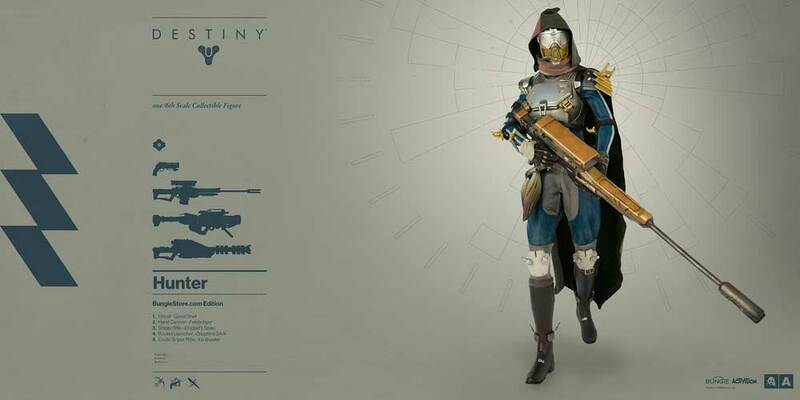 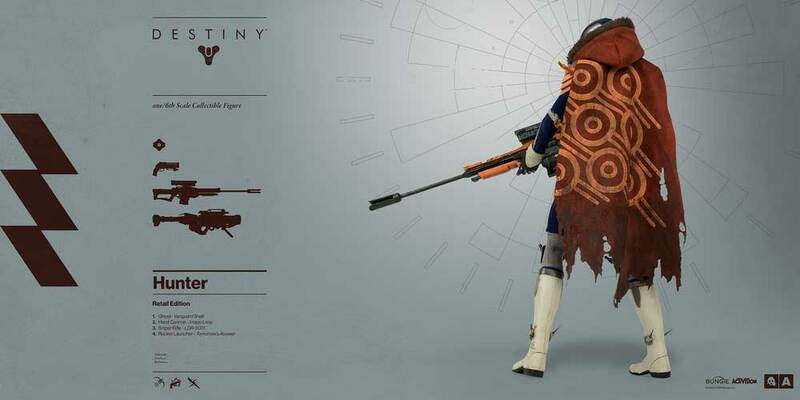 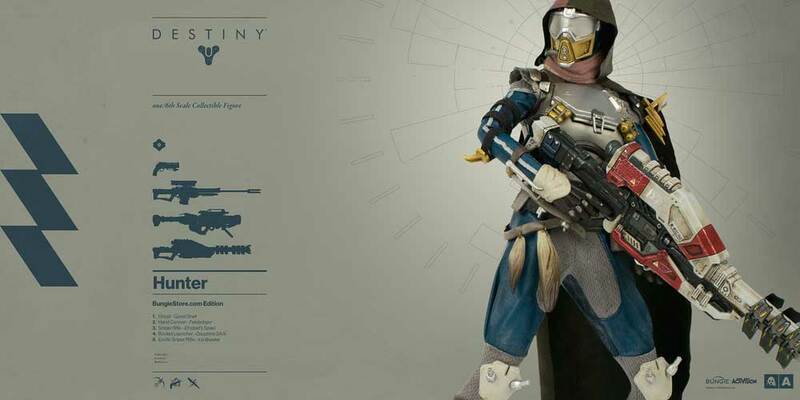 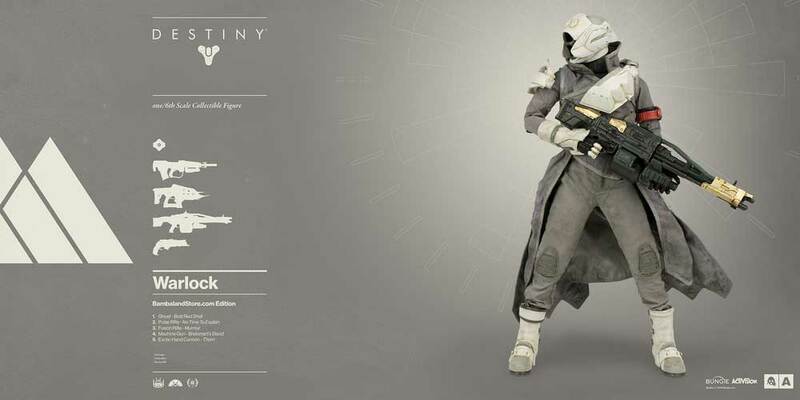 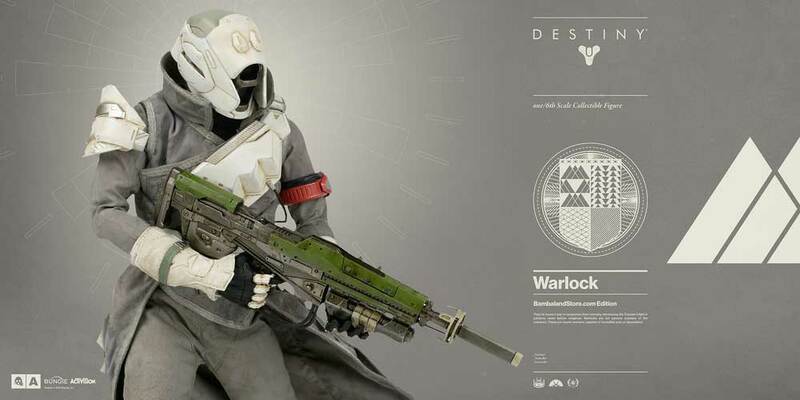 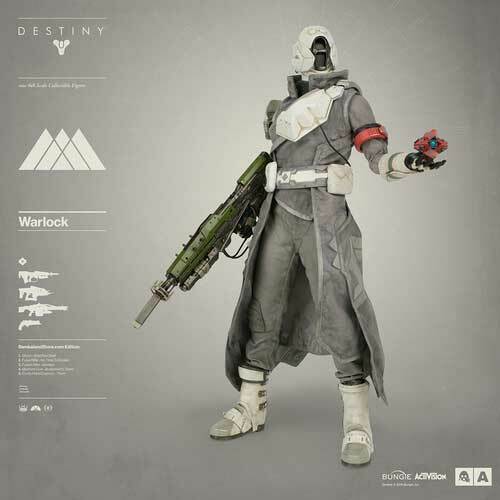 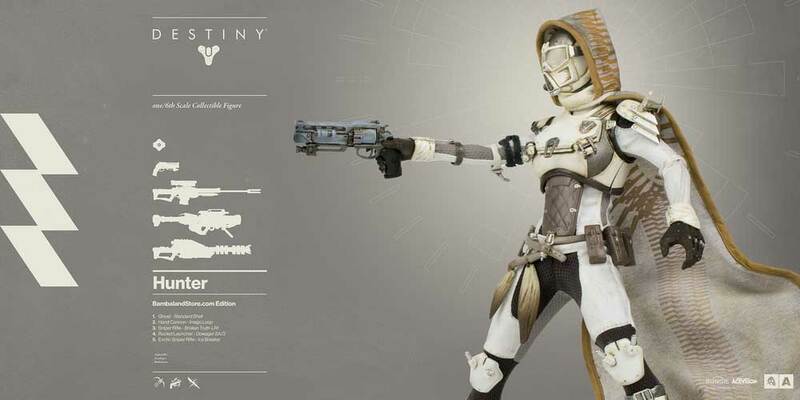 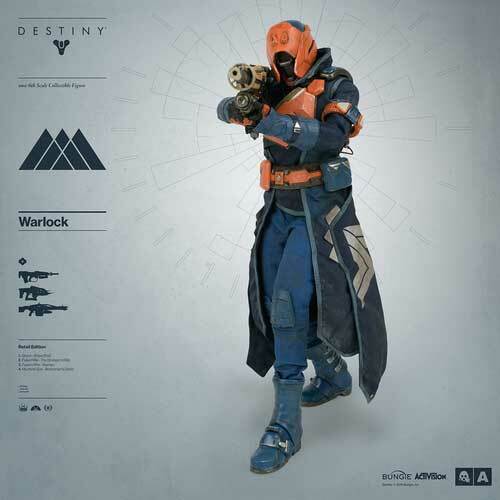 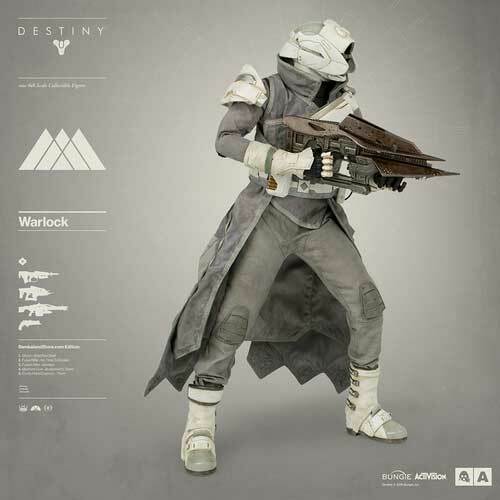 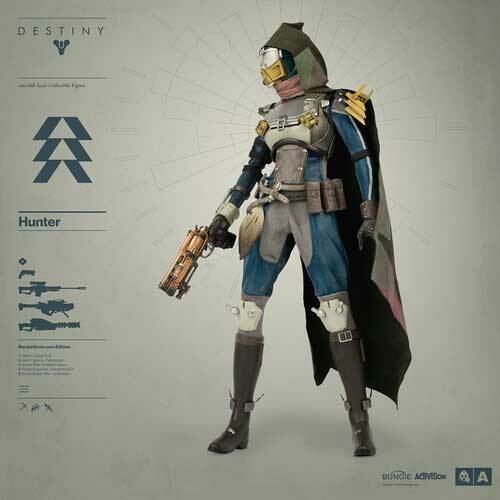 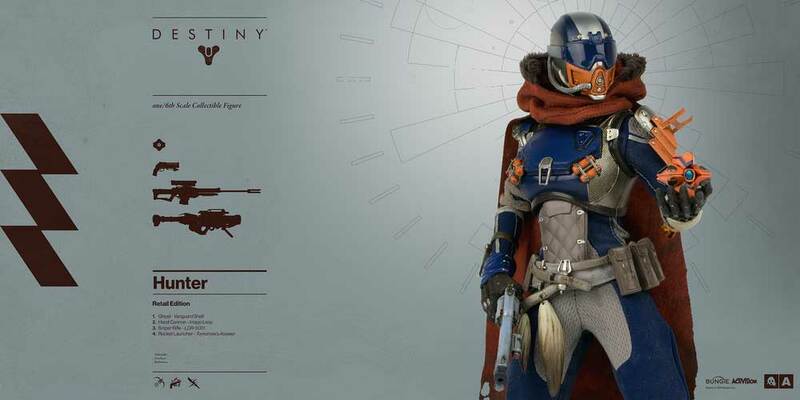 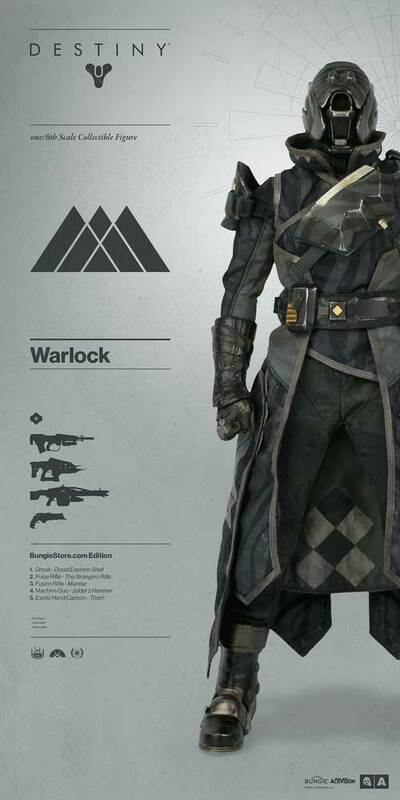 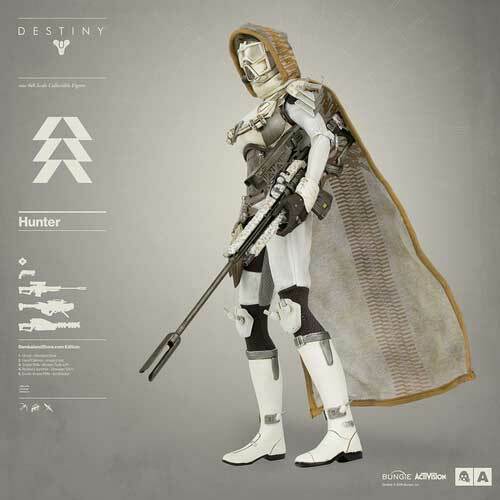 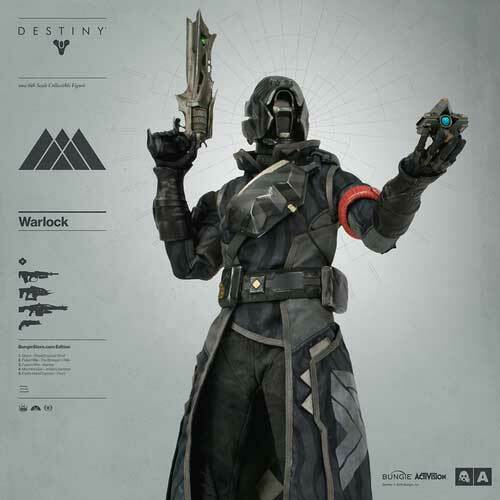 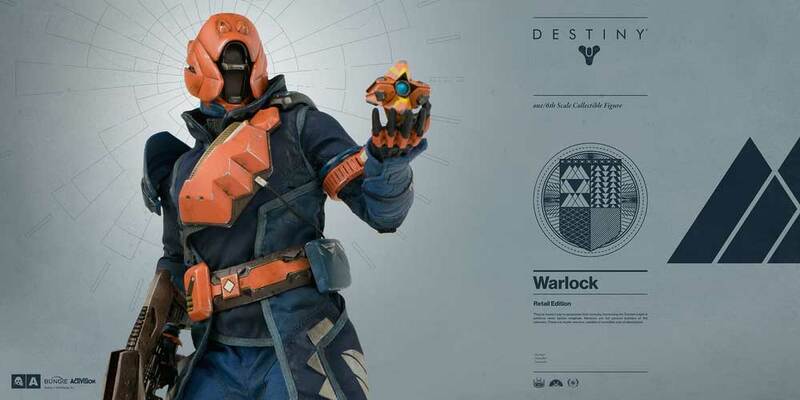 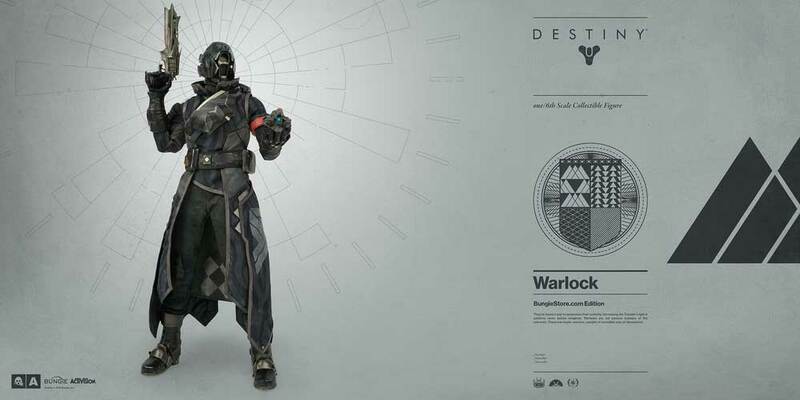 There’ll be three variations on offer, each with different shaders, class items and equipment, depending on whether you buy from ThreeA’s Bambaland, the Bungie Store, or a retailer. Every figures goes for $190 (“collect them all”, ThreeA said, with a great deal of optimism) and stands 31cm tall (12.2″) with 27 points of articulation and two sets of hands. 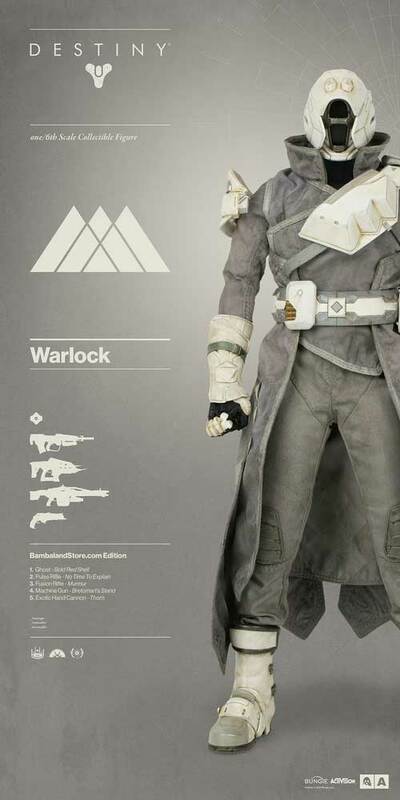 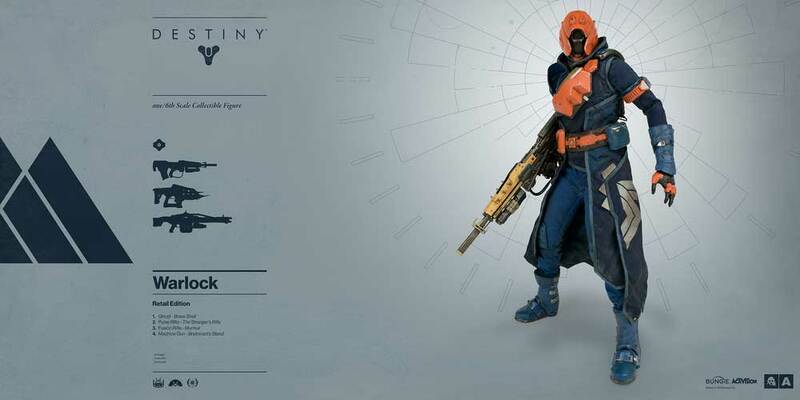 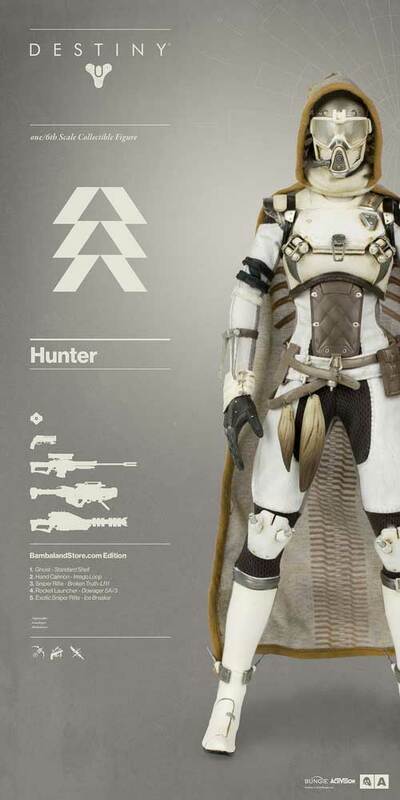 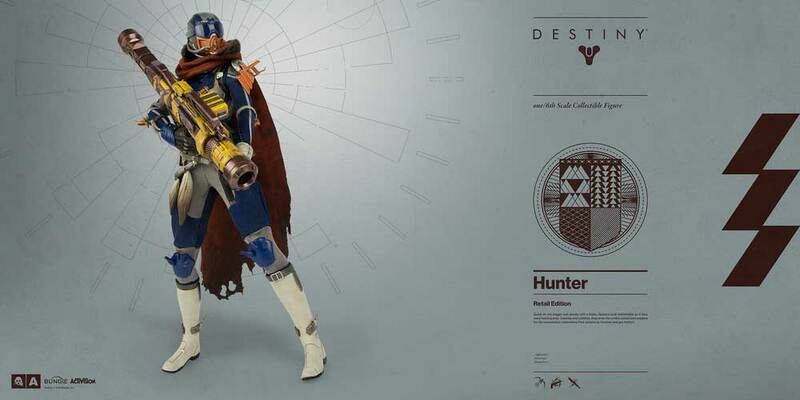 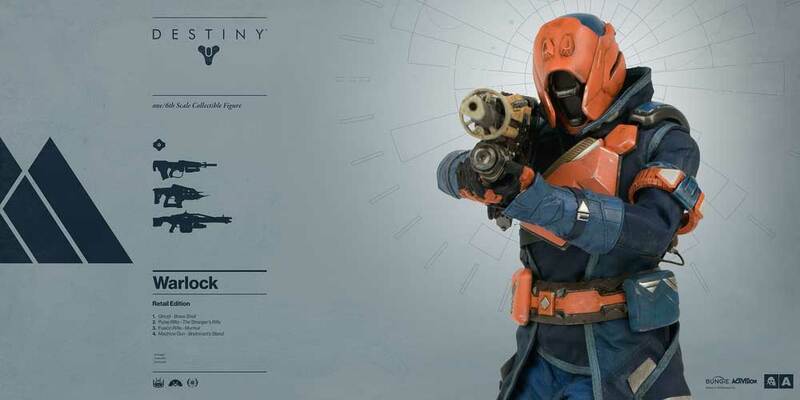 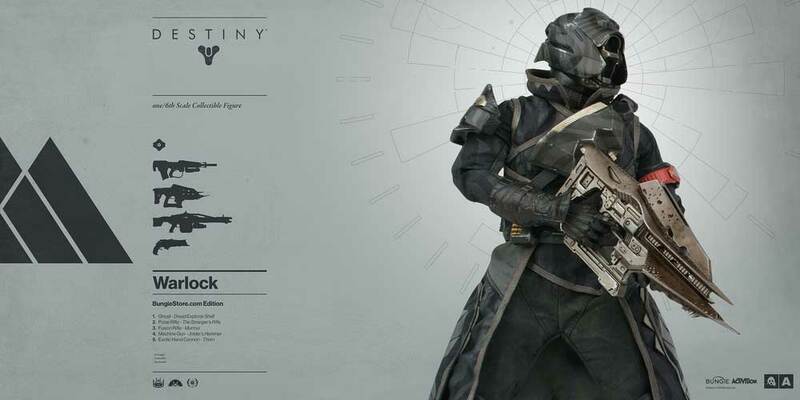 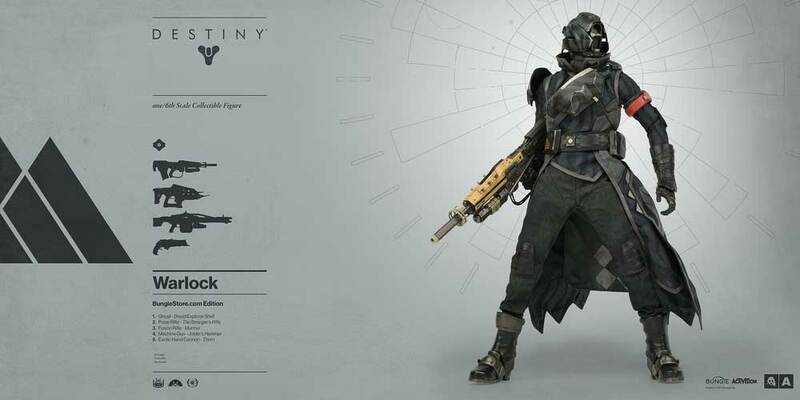 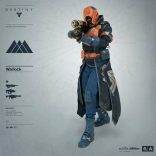 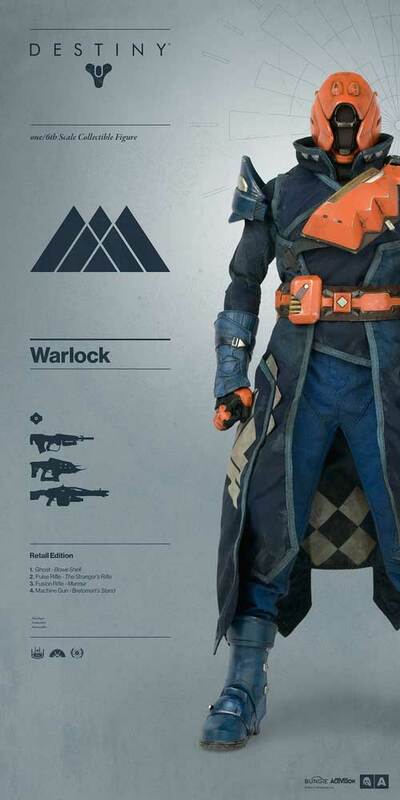 You’ll be able to preorder at Bambaland, ThreeA stockists and the Bungie Store later in the month; WEarlocks from July 7, Hunters from July 21. 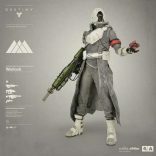 See details of each figure, and some photos showing various angles and poses, in a couple of galleries below.